Mother’s Day is celebrated on various days in many parts of the world. This year is celebrated on the 31st of March in the U.K or May the 12th for most of the other countries in the world. 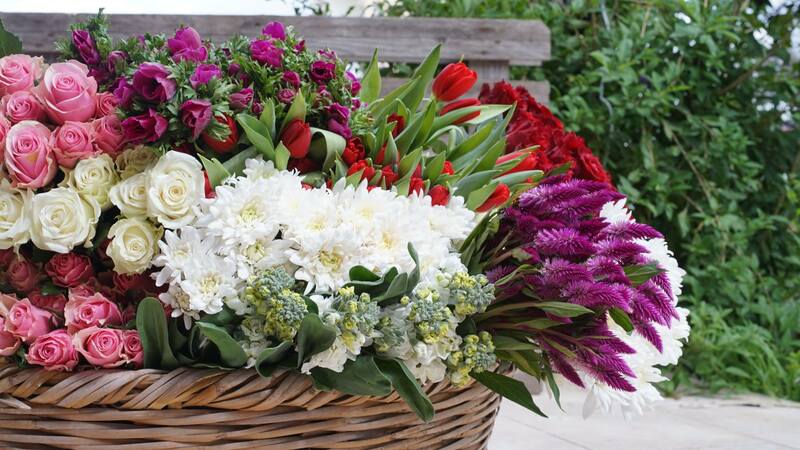 Show your mother how much you care by sending her our beautiful flowers. Spoil her with our stunning Mother’s Day arrangements, bouquets or boxes. Order online with Same-day Delivery ! Freshness guaranteed ! !